The Paranormal Activity films did a semi-acceptable job filling the annual Halloween horror release void the much more entertaining Saw franchise left when it concluded in 2010 with Saw 3D. 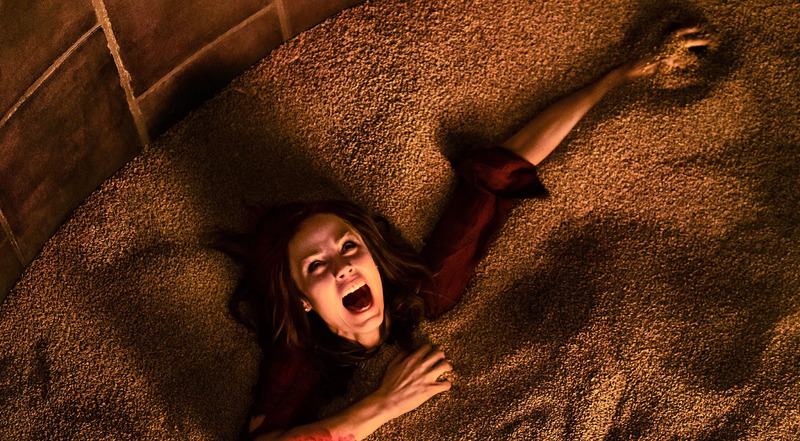 However, you can't keep a good horror series down as seven years later, the Saw series picks up with new entry, Jigsaw. Coming October 27th, the sequel sees a copycat killer committing a series of grisly murders in the style of the Jigsaw killer.